Serene and eternal – Gold has represented beauty since ancient times. And Berkeley Bespoke has discovered luxurious properties of a Black Pearl line, that leaves the skin laced in a majestic gold sheen. We have been taken on a journey of total relaxation and wellbeing at The Delaire Graff Spa. Set in its own unique surroundings, with four elegant Spa suites for guests to experience, an altogether more rarefied calm, where skin perfection and treatments leave the body and mind glowing. Developed with tireless effort over the last 40 years, Black Pearl pairs the benefits of ancient and natural ingredients rich in minerals and nourishing oils with cutting edge science. The 27 unique minerals that heal and moisturise the skin are enhanced with Tahitian black pearl rich in organic- matrix calcium carbonate. Calcium-carbonate is known to draw water into the skin particularly well. Like its namesake, the Black Pearl line embodies uniqueness, strength and the power of nature. 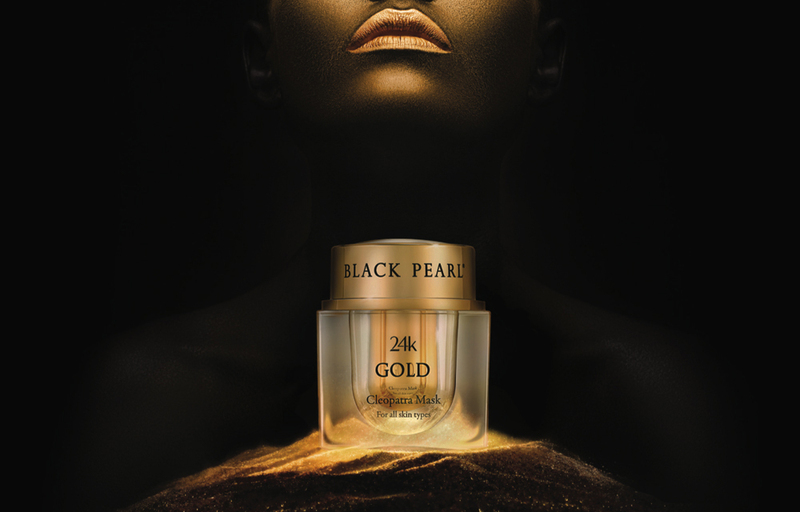 The combination of 27 unique minerals, seaweed and Tahitian Black Pearl make the Black Pearl range unique. Tahitian Pearl is calcium carbonate, very like the structure of bone: seen by the body as own. In addition, the ingredients in the formulations are rare e.g. Duniallela algae and 24 carat gold collection 10 years through a collaboration with a leading Israeli biotechnology company. A beautiful ritual fit for a queen! Following a mineral salt full body polish, your body will be spoilt by a Divine 24Karat Body Butter massage. To elevate this ritual, we complete your journey with a Cleopatra Gold facial, leaving your skin luminous and glowing! An exclusive ritual that inspires absolute luminosity in the skin thanks to precious ingredients and the refinement and power of 24 Carat Gold. From perfection to indulgence, an experience of an absolute luminosity that is brought to your skin with our Cleopatra 24 Carat Gold Mask and its precious ingredients in a unique and efficient ritual with lasting results. A purifying scrub and detoxifying mud will flood the senses and cleanse the body for absolute luminosity and rebirth of the skin. The application of 24 Carat Gold body butter provides intense nourishment to the skin. Absolute luminosity for both body and face in this extraordinary Signature Treatment which combines a glowing facial and an intense healing body ritual through the power of 24 Carat Gold. Phenomenal! From perfection to indulgence you can experience the absolute luminosity that is brought to your skin with the purest and finest quality 24 carat gold: combined with potent anti-oxidants in a Citrine Ritual for the face. This anti-ageing journey delivers powerful rejuvenation and healing benefits derived from the high concentration of 24 carat gold and nanotechnology. Envelop your body in the healing power of mineral salt and oil scrub of the highest quality: for full body iridescence and vital skin rejuvenation. 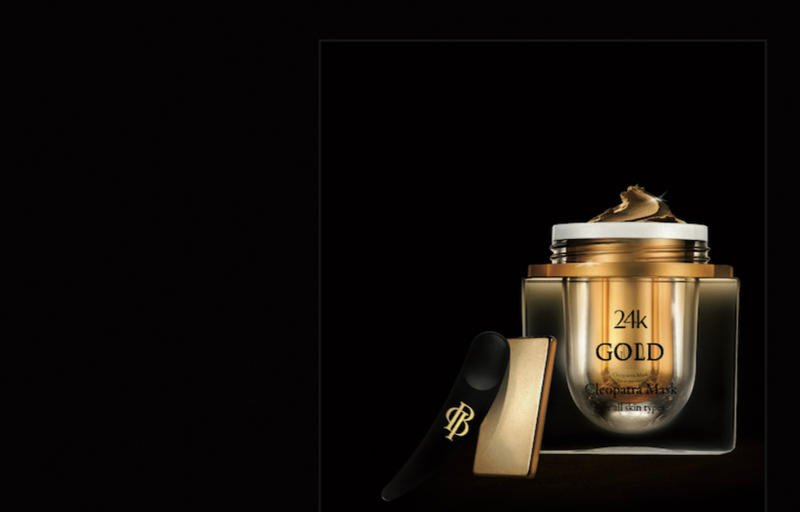 The application of 24 carat gold Devine Body Butter provides intense nourishment and anti-oxidation to the skin: and provides the body with the same extraordinary anti-ageing treatment usually reserved only for the face.